Samvad, a discussion forum held a memorial samagam (event) in the memory of renowned Punjabi poet and Sikh intellectual Prof. Harinder Singh Mehboob. The event was held at Prof. Harinder Singh Mehboob Memorial Library at Village Jhoonda (district Sangrur) on October 2, 2018. 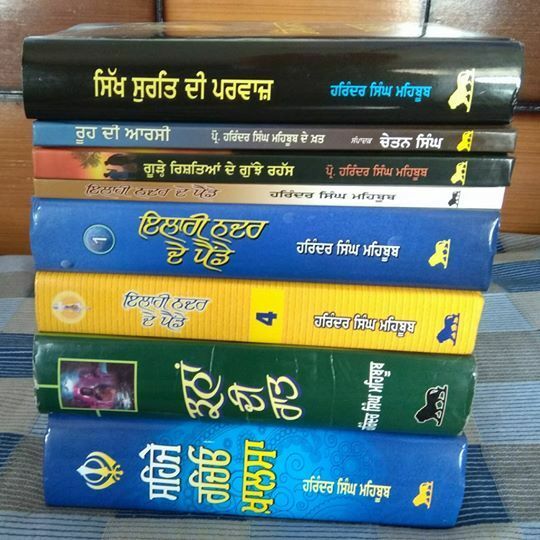 This is full recording of speech of Dr. Kanwaljeet Singh.